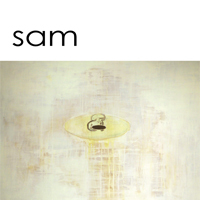 To read SAM online, click here. SAM - Southern Alberta Magazine – serves as a testament to the impact the U of L has on southern Alberta and shares the stories of all those who contribute to the University. With SAM, we celebrate all that is unique to the U of L. As a name, Sam was the first official president of the University of Lethbridge – W. A. S. (Sam) Smith. Smith was a founding member of the University and demonstrated an innovative spirit that is still very much a part of everything the University does today. Aperture is an e-newsletter for alumni and friends of the University of Lethbridge. Aperture informs friends like you about relevant alumni and University news and events. It provides updates on alumni benefits and services, the Alumni Association, and other information as necessary. University To receive SAM and/or Aperture, please fill out our alumni update form. 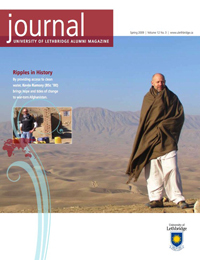 Access previous issues of the Journal, the former University of Lethbridge alumni magazine.